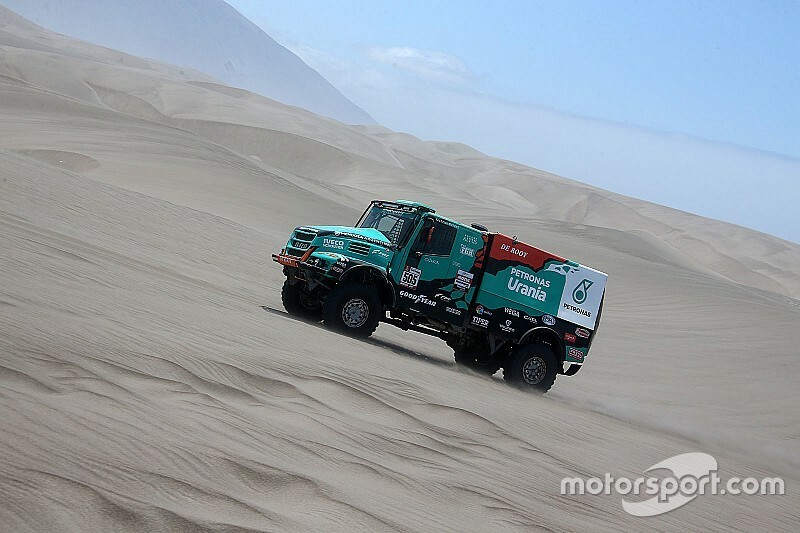 Van den Heuvel's role is to support the three other crews of Petronas De Rooy Iveco Team (headed by Gerard de Rooy, Ton Van Genugten and Federico Villagra) in case they encounter some problems on a special stage. 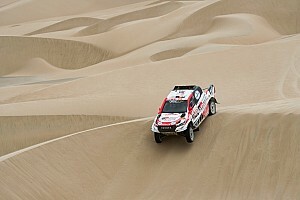 We met Maurik at the De Rooy tent in the Dakar bivouac. Can you explain to us your exact role in the team? “When the special stages run smooth I have an easy job! [he laughs] My role is to drive as close as possible to Gerard to support him. "Sometimes it is possible to drive right behind him, as in the fifth and sixth stage. I took the start directly behind him and once he had a flat tyre or he was stuck in the dunes, I was there and we drove together”. What happened on the third stage, where Gerard broke the steering wheel? “When we reached Gerard, he was stuck in the dunes, so first we helped him and I gave him my steering wheel to go out of the dunes. "We had no spare parts so I had to repair his steering wheel first. The central part was broken. 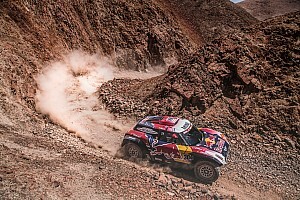 It took 20 minutes to change the steering wheel and 30 minutes to repair it but, together with the flat tyres and the time it took to get out of the sand, that day we lost 1h30m." “Yes, he broke the exhaust in stage 3. The heat melted the cables and damaged some electric parts. "I wanted to stop but he gave me the sign not to so I didn’t. I think it is also not the correct strategy to stop for everyone”. 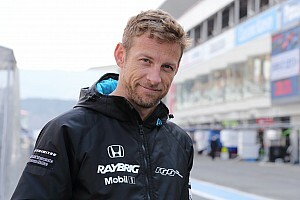 “The target is a podium finish in Lima, so my role is to support Gerard, the fastest crew of the De Rooy team." What happens when your truck has problems? “This was the case on stage six. I started close behind Gerard but I struggled a lot with the power because the Cursor 13L engine was going into an emergency mode. It’s an issue we have been having for the last few days and we have not been able to solve it. 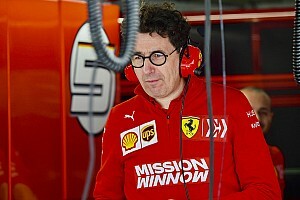 "Anyway, fortunately it was a good stage for Gerard and Federico. Following Viazovich's penalty for missing a waypoint, Gerard won the stage and Villagra finished 2nd. "Unfortunately I finished seventh but I’m relieved by the fact that Gerard will start first and Villagra will be right behind him."